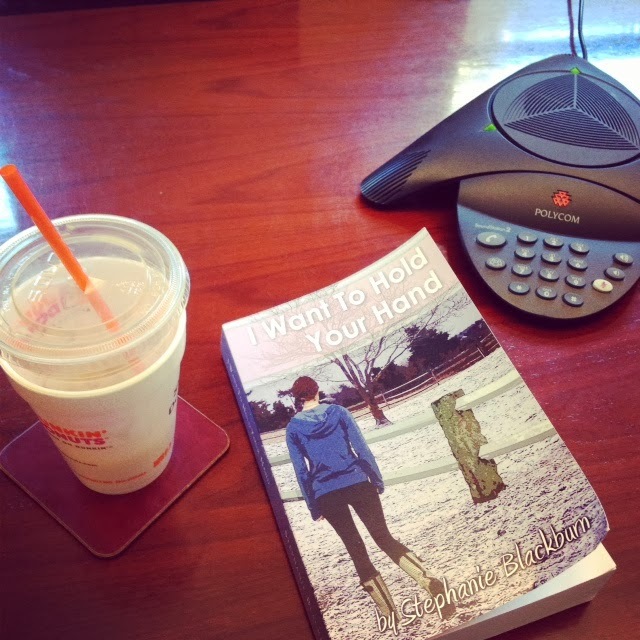 So I spent my lunch hour today sitting in (via polycom) on a book group that had read "I Want To Hold Your Hand". Honestly I was a bit nervous. When I had mentioned it to my father over the weekend, his response has been "I don't think you want to do that." And he had a point. What if they hated it? What if they hated it but felt compelled to say positive things just because I was listening? Worry set in, but I decided to sit in on the meeting anyway and I'm so glad that I did. For the most part they just wanted to ask questions - what was my writing process like? How did I come up with the idea for the story? Were any of the characters based on real people? Was Will based on a real person? My favorite comment came after a question about Will and how he wasn't a stereotypical jock, to which I said I had wanted to write him as someone worthy of swooning. I have no idea who said it, but it came through the phone loud and clear - "Well I swooned." There was a lot of giggling and twittering following that comment and I just sat back in my chair with a goofy grin on my face. I don't know why it surprised me but it did. I hadn't thought about other people swooning over Will. Isn't that silly, that I would write a character with the intent of him being crush-worthy and yet I didn't actually expect other people to love him? I would liken this to when I try a new recipe and then am befuddled when it turns out to be delicious. Molly can attest to that, as I tasted the butternut squash raviolis the other night and said (in a completely surprised voice), "Oh man, this is really good!" Anywho, it was fun hearing reader thoughts. 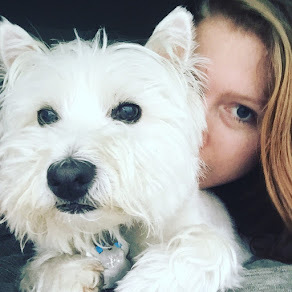 I would love to hear your thoughts - have you read IWTHYH yet? Post your thoughts here or on Goodreads, Smashwords, or Amazon. Love love love that the work book group read your latest book. Sounds like Will was a total hit with the ladies!